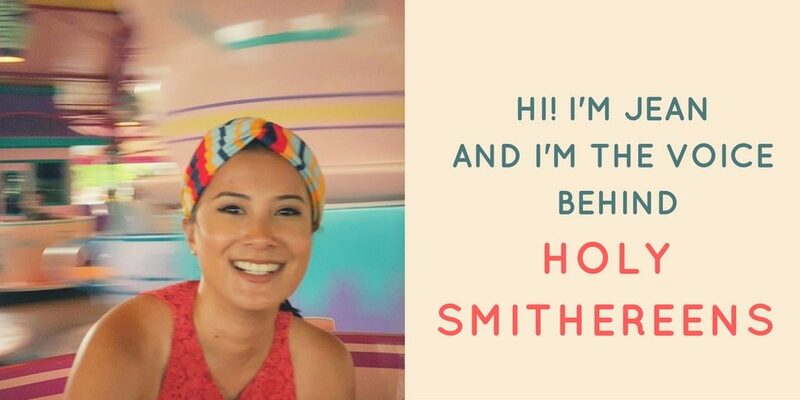 The travel style of Holy Smithereens fits those who indulge in luxury travel and comfort, but will also be up at the call of a good adventure. If you are new to this blog, my START here page will help you get started to navigate and know what content you can find here. To know more about me, please read on. The travel bug kicked in for me at the age of 4, when my parents took me to Hong Kong for a Christmas holiday. One of the souvenirs I got from that trip was a toy typewriter. 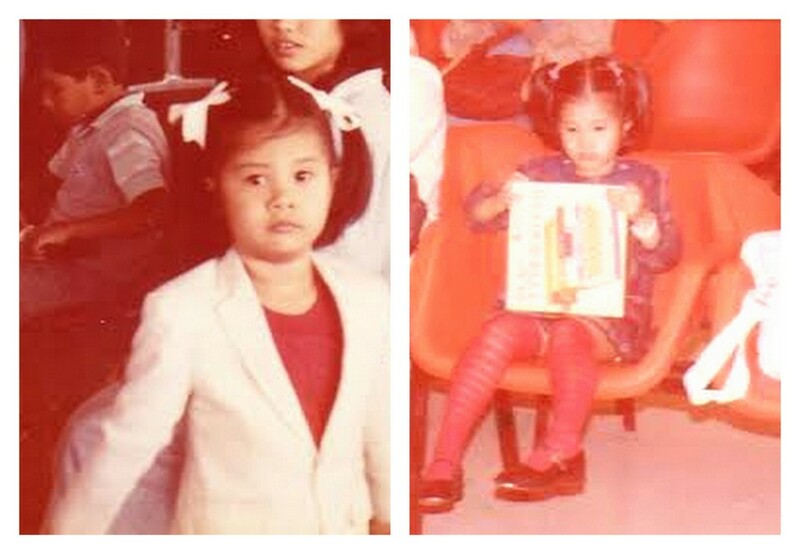 (above right), and since then I knew what I wanted to do in life: Travel and write. Travels with my family continued and when I finished my degree in Asian Studies (a degree which brought a lot of travelling too! ), I moved to Xiamen, in China to study Mandarin for a few months. I then spent a year travelling in Southeast Asia. My Mandarin is now non-existent but it got me my first official job at the International Airport in Manila working as an interpreter and ground crew for a few airlines. Here I was also trained in fraudulent document detection but my time there was short-lived. I soon moved to Seoul in South Korea to work as a cabin crew. I worked in Government travel for 5 years and have amassed a total of over 10 years’ experience in the travel industry. I now blog and write full-time about my travels and adventure. 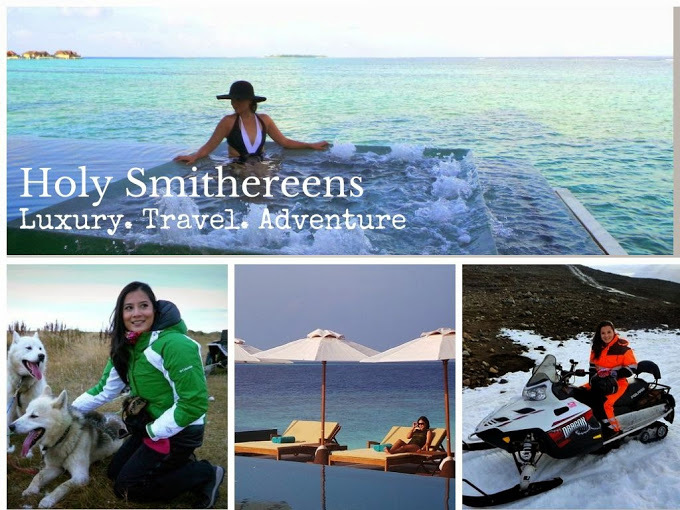 I also do freelance writing and am currently a luxury writer for World Travel Market. And while I like luxury hotels and resorts, what I really search for is luxury in the experience so you will notice that in my reviews I tend to focus on customer service a lot. To me, a superior 5-star product will be rendered useless if the customer service is terrible, and likewise, a 3-4 star product is often overlooked if the customer service is superior. And this is where I hope I can help you choose wisely when splurging on luxury travel. My travel style is combining both luxury and adventure. I do not count countries. I’d rather count the number of unforgettable moments – and this can happen anywhere. I am not a ‘country-ticker’ and will return over and over to a place if I love it enough. And if you insist – here’s a page where you can find content on all destinations I’ve visited. I believe in looking at life as an adventure to ride rather than a challenge to deal with so I also like to engage in death-defying adventurous activities. You can find all the shenanigans I’d been up to here.